Awesome Move-In Ready 3BR/ 2BA USDA Home & just Minutes To downtown Greer Dinning & Entertainment and Close to BMW. This All Brick Ranch home sits on nearly a half acre lot. New Hardwood Laminate Flooring throughout the home & Ceramic tiles in Kitchen & Bathrooms. Kitchen All New Stainless Steel Appliances to Convey including the Fridge Granite Tops & Ceramic Back Splash. 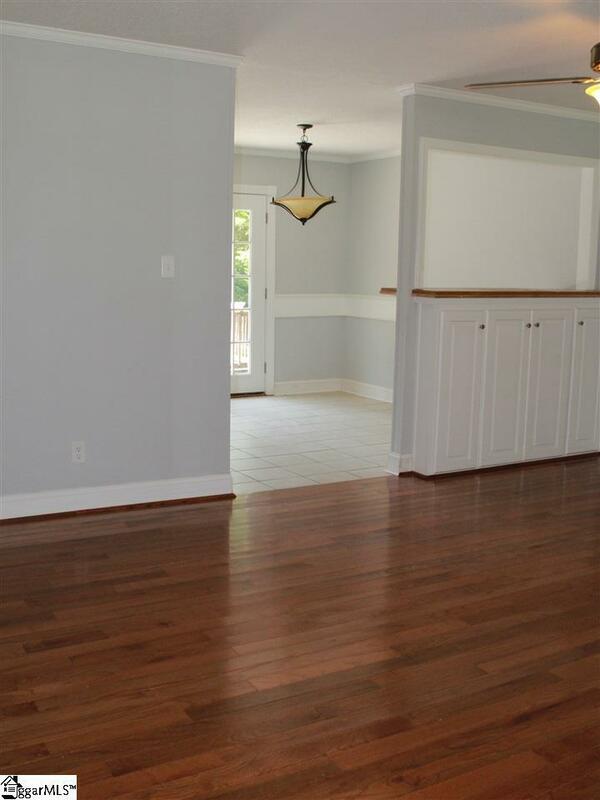 All Bedrooms are Nicely Size Hardwood Laminate & Fan Lighting. 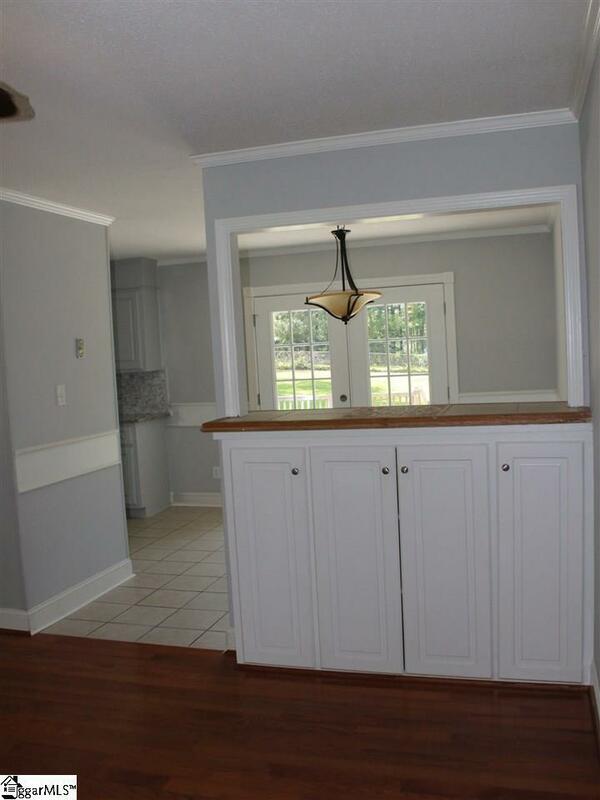 Home Has Been Brushed w/ Natural Color Paint & MUCH MORE. Don't Let this All brick in Half Acre Move-in Ready Home slip away- it's a MUST SEE To Call It YOUR HOME! Listing provided courtesy of Aris Mendez of Wilkinson & Associates.